Associate Members that have attained Platinum dealer status are denoted with a above their logo. 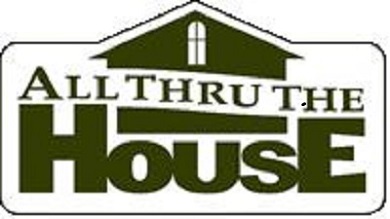 All Thru The House is a family owned business of over 30 years located in Little Rock, Arkansas. They specialize in home décor, baby items and collectibles. It’s also part of Market Place Pharmacy… a one-stop pharmacy and gift store all wrapped up into one, if you will! They have anything you need “all through your house” including a wide variety of home décor and wait for it……. Department 56 items! As a matter of fact, they carry all of the Department 56 villages! To get the latest information on village happenings, neat display tips and to fill all of your Department 56 needs, be sure and contact them and “like ‘em” on facebook! Lake Orion, MI Aldridge's Always Christmas with 90,000 sq. ft. of holiday retail space, is one of the largest and most unique Christmas stores anywhere! Located in the Olde World Canterbury Village, a designated historical landmark in the State of Michigan, extends over 21 acres on part of the old Scripps Farm. It is host to 18 specialty shops and wonderful features. Olde World Canterbury Village houses one of the World's largest collections of Department 56 items. We have village displays setup throughout the Department 56 area including the Dickens Village Series, Christmas in the City Series, The Original Snow Village Series, Alpine Village Series, North Pole Village Series, New England Village Series, Halloween Village Series and a mixture of them all in our giant 70' x 10' main display. We also have one of the World's largest Nativity displays showcasing our vast Fontanini collection as well as large displays of our Boyd's Bears, Precious Moments, Cherished Teddies, Possible Dreams, Circle of Love and Lenox products. The main facilities were built with olde world craftsmanship with rich, luxurious quality and ornate furnishings. The integrity of your experience is enhanced by oak paneling and carvings from France, European armor, tapestries and an antique stained glass window from Scotland. The antique fireplace in the King's Court Castle was shipped from England creates an olde world ambience. Whether it is a family visit, a fairy tale wedding in an elegant castle ballroom or a corporate banquet the elegance, allure and ambience are produced by our dedicated staff to create memories that will last a lifetime. 40 years ago, Bachman's and Ed Bazinet gave birth to Department 56!! The company has played a very important role in the collecting of Department 56 products, collector gatherings and so much more. This year celebrates the 130th Anniversary of Bachman's as well. With 6 garden centers, U.S. Bank Plaza, and 27 floral departments within area Lunds & Byerly's stores, you're never far from the beauty of Bachman's. For addresses, phone numbers, and store hours, please check our Store Directory. Frankenmuth, MI Bronner's CHRISTmas Wonderland...making Christmas memories since 1945. 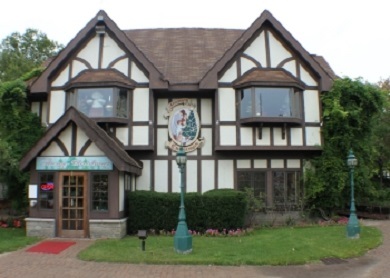 The Bronner family and staff hope you enjoy visiting our web site and invite you to visit our store located in Frankenmuth, Michigan's "Little Bavaria." Home to over 50,000 gifts and trims for all seasons and reasons, Bronner's is the world's largest Christmas store. Pigeon Forge, TN Christmas Place is part of a family owned business that was founded by Hurshel and Marian Biggs in 1986. 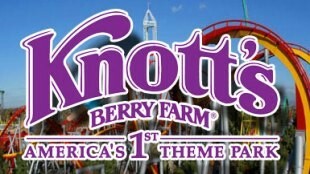 No visit to Pigeon Forge is complete without a visit here! 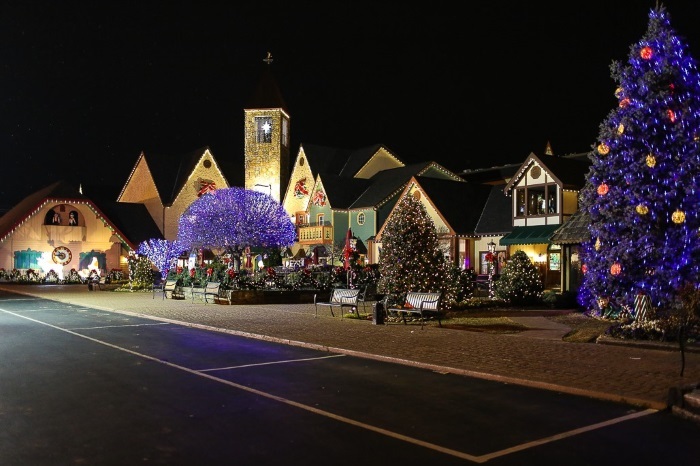 Nestled in a Bavarian-style shopping village, what began as a small gift store in the Old Mill in Pigeon Forge, has grown to a complex of over 43,000 square feet of wall-to-wall Christmas! 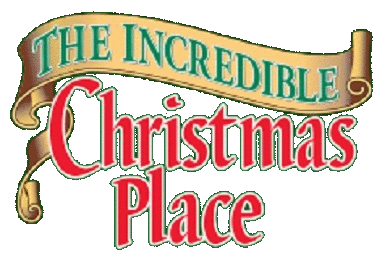 Through the years, Christmas Place has received countless awards for everything from its merchandising and decorating to its growth and consistent performance as one of the top ten Christmas and Collectible stores in the United States. 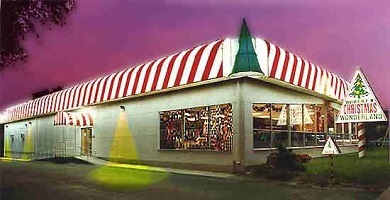 It has also served as the setting for countless television specials and magazine features. 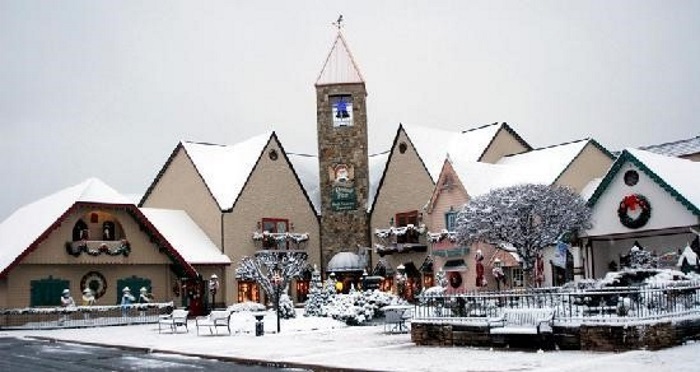 Devoted to Department 56 and its wide variety of products, in 2011, Christmas Place was honored to have the early release of the Dickens Village piece “The Partridge and Pear” which was inspired by its own unique restaurant that was formerly located there. This year, it is one of several Department 56 retailers that will also have an exclusive “Snowman Welcome Sign.” Both pieces are presently available to order on line. 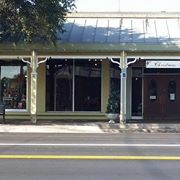 For over 40 years, Christmas Tree Hill, has delivered to our customers the newest, most exciting, and most unique showcase of fine gifts, candles, collectibles, and home accessories found anywhere! Click here to view this store's regular and holiday hours. San Diego, CA City Lights Collectibles, Southern California's largest holiday store with over 12,000 sq ft of displays and product, would like to welcome you. The store is one big holiday wonderland, where children and adults alike get whisked away into the holiday spirit, viewing awe inspiring displays of villages, collectibles, wonderfully decorated trees, and trains that will blow the mind. 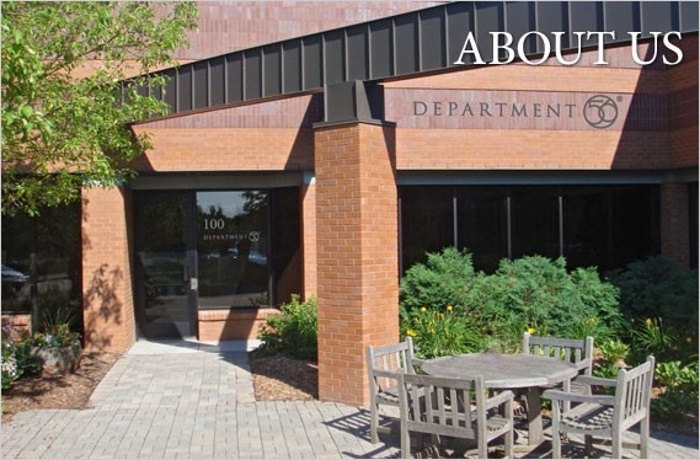 Eden Prairie, MN Some thirty years ago, Department 56 began as part of Bachman's, a premiere retail florist in Minneapolis. 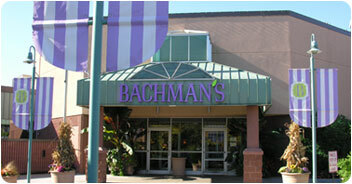 Bachman's used a numbering system to identify each of its departments. The number assigned to wholesale gift imports division was, you guessed it, 56. Winston Salem, NC Department 56 Retirees is managed by Harry & June McGowan and Gary (June's brother) and Sheila Andrews. 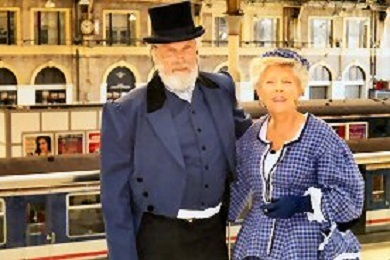 Harry & June have had the greatest time with Dept. 56 Retirees collectors for over 25 years, after selling a small builders supply of 26 years in 1987. They were so glad when Gary and Sheila joined them after his retirement as a military officer in 1999. They take on all the young stuff the old fuddy duddies don't do, like Ebay Store, Worldwide Shipping, Email, etc. They take pride in our ability to ship immediately from 30,000 cubic feet of inventory (40,000+ items) in our 4 smokefree warehouses. Fitzula’s commitment to the Department 56 product lines parallel those of our other fine Associate Members. 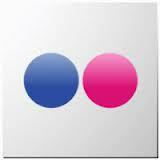 Theirs is so strong that they have recently been awarded Platinum Dealer status by the company. Lompoc, CA Hot Wire Foam Factory provides professional quality foam cutting tools make cutting EPS foam (polystyrene foam and Styrofoam) fast, fun and easy. Since 1991 we have been manufacturing hot wire cutters and foam cutting machines. We supply hot wire foam sculpting tools, a Crafter’s Hot Knife, two Pro Hot Knives, and a new Industrial Hot Knife. Our Freehand Router has a shapeable foam cutting hot wire. The foam Engraving tool is perfect for detailing your foam sculpture. You can quickly cut down your big blocks of foam with our 2-4 foot adjustable hot wire Bow Cutter. We offer two versatile foam cutting tables. Our spray on and brush on foam glues are the best on the market. Protect and beautify your foam projects with our versatile foam coatings. Phoenix, AZ Millie's Hallmark is a family-owned business, known for its extensive selection of fine gifts, collectibles, greeting cards, gift wrap, and spectacular Christmas items--including Department 56 villages. They strive to provide customers with the highest standard of service available, as well as the finest product selection in the Phoenix, Arizona area. Millie's prides itself on being the oldest retail establishment in Ahwatukee, Arizona, the community they have served since 1979. The staff has helped generations of shoppers find the perfect gift, and look forward to serving new generations both in their store and online. Millie's is a Department 56 destination and home to a Village display unlike many you have seen. Personally crafted by another Associate Member Stephen Pepin of Showcase Displays, Inc., the display encompasses over 120 linear feet of houses and accessories! Gettysburg, PA Welcome to Mini Things - headquartered in Gettysburg, Pennsylvania and featuring the hand-crafted work of Lottie Clinedinst. 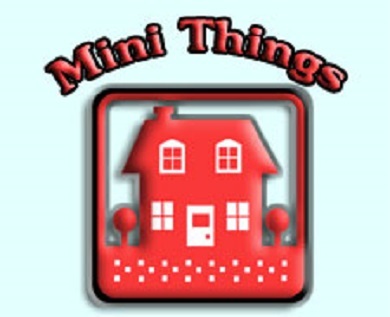 Mini Things specializes in hand-crafted miniatures for Department 56 displays, train gardens, miniature villages, and dollhouses. Dollhouse items are available in 1, 1/2 and 1/4 inch scale. Clearwater, FL Everyday is Christmas at Robert's Christmas Wonderland. Enter the shop and be treated to wonderful displays of Department 56 products along with many other holiday and gift items. Perfect for giving and receiving. Mobile, AL In 1976 we started like most entrepreneurs with a dream to fulfill the people’s wishes, hopes and fantasies in their shopping experiences. As a small Gift Shop and Florist in our current location, we built a 3000 square foot building and a large 40’ by 95’ Greenhouse and Cactus House 16’ x 24’. For three years the Florist and Gift shop kept expanding, the gift shop more than doubled each year, until we knew that we needed to expand to the nearby mall. In the spring of 1979 Robert Moore an Company, Inc. opened in Springdale Mall, our 1600 square feet was packed and RM&C quickly became a favorite place to shop and checkout the collections. In the fall of 1979 Larry Heard joined the staff of RM&C as a salesclerk. It was clear that at our current growth we would need to expand again and at his point we wanted to open the year round Christmas Shoppe. We decide that our old location was the perfect spot to open this new adventure, the building was perfect in size and many customers knew of the location, so in the fall of 1980 Robert Moore and Co. Christmas Town was open, and BOY was it big. Hundreds and thousands of customers came to see the spectacular venues and products we would offer. Robert Moore and Co. Christmas Town was a hit! In the spring of 1981 our lease up at the mall so we built a 1600 sq ft addition to house the Christmas Shop and moved the Gift and Collectible shop back to our current location. The fall of 1981 proved that we needed more space. Plans were drawn up and construction began in the spring of 1983 on the 8500 sq ft addition and our new entrance. In the fall of 1984 we opened the doors to our multi-level extravaganza, “Christmas Town”. Ever expanding needs were always in the works as our growth was always on the move. In the fall of 1985 we started the plans for the final expansion of 12500 sq ft warehouse and 2500 st ft display space which opened in the summer of 1986. Now our 18 acre, 35000+ square foot building and out buildings are complete. Now we can focus on the merchandise blend which was ever expanding, new lines and exciting lines expanding. Inventories grew and pricing came down as our purchases increased. In the fall of 1976 our inventory was around $100,000.00; in the fall of 1999 our inventory was over $5,000,000.00 and growing. Through the years Robert Moore and Company Christmas Town has seen growth every year and in 2003 we launched our first website. We were blown away with the customers’ orders and positive comments. robertmoorechristmastown.com grew to over 7,000 items online and stocked by us in-house. 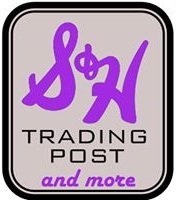 S & H Trading Post and More is a 16,000 square foot store with an intriguing amount of merchandise to please everyone including a Man-Cave and a Christmas Everyday Room! Come see us! Stephen Pepin of Showcase Displays resides in Fountain Hills, AZ with his wife and two children. He is originally from Montreal, Canada and started playing in model railroading when he was 12. In 2003 he visited Salem, Massachusetts, around Halloween time and came across Department 56 Halloween buildings in the front window of small gift shop. The passion for villages ignited at that very moment, and over time became a small business, Showcase Displays, LLC. Stephen now has over 200 Department 56 buildings, and his main collection series are Christmas in the City, Snow Village Halloween, and Winters Frost, but he also collects his favorite pieces of all the other village series that are displayed in vignette scenes. 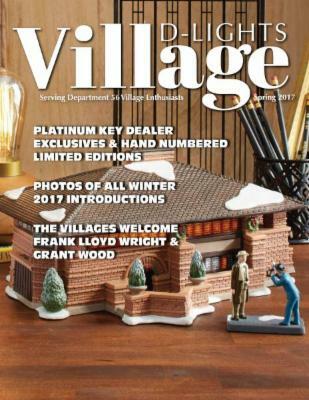 Stephen writes the Village Workshop column for Village D-Lights, showing various ways to enhance displays and creating different projects. In addition, he creates store displays for Millie's Hallmark in Phoenix, AZ, where he also teaches display classes on a regular basis. If you had a chance to attend the 2011 gathering in Arizona, you may have seen Stephen's presentation of a vertical display feature a Halloween train scene. Then at the 2012 gathering in Chicago, Stephen demonstrated 20 tips and techniques to enhance displays through lighting and special effects. Sigmon Lawn and Garden has been a fixture in Denver since the 1970’s. Over the past almost 50 years, they grew from a small hardware store to a small garden center. They have some of the best plants around and are actively working on expanding their new gift shop, including their village area. Sigmon has everything you need to start a garden, expand your current garden, or to add to your flower bed. When you need a little extra help with your lawn, they offer advice on what you should put in your yard if you’re re-landscaping, and how to stop those pesky pests from eating your plants and gardens.Sigmon started carrying Department 56 last year, they are extremely excited to be a retailer, they are enthusiastic about the villages and being part of the NCC. When visiting Sigmon’s expect to be treated like family, unlike going to the big box stores where you are just another customer! 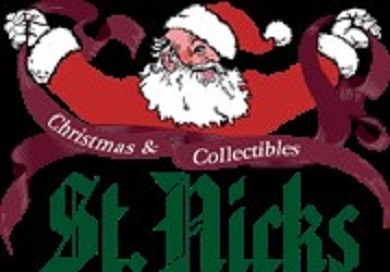 St. Nicks is a family owned and operated Christmas store in Littleton Colorado. In our 22 rooms we feature over 90 inspiring theme trees with thousands of ornaments and collectibles from around the world. We also specialize in artificial trees and lighting for all your decorating needs. 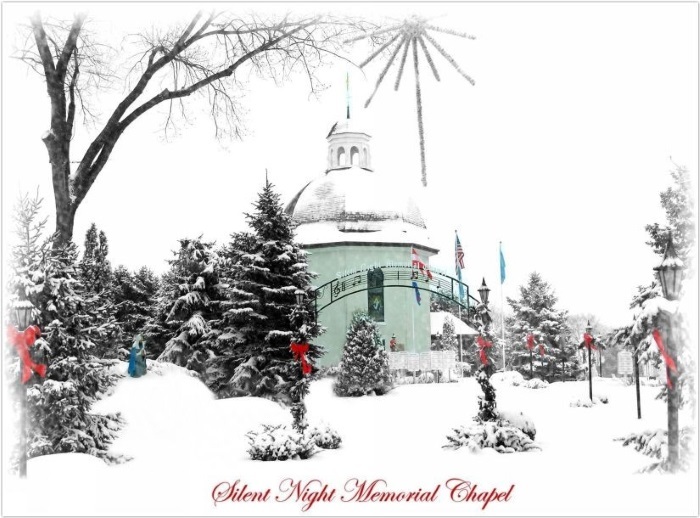 Please come in and visit one of the most beautiful Christmas stores in America. We are proud to be celebrating 39 years in business. 5221 So. Santa Fe Dr.
Fredericksburg, TX The Christmas Store in Fredericksburg, Texas has been on Main Street for roughly 30 years. 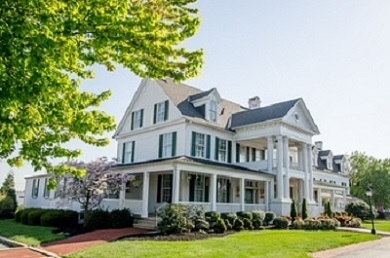 They occupy 10,000 square feet in the heart of Fredericksburg’s historic district. They proudly carry many brands in the Enesco family including Department 56 villages, Possible Dreams Santa’s, Jim Shore figures, Snow babies plus much of the general gift line. In addition, they also carry Christopher Radko Ornaments. But it doesn’t stop there The Christmas Store is much more than a holiday wonderland; their inventory also includes clothing, jewelry, many home and garden items, candles and much, much more. The staff of The Christmas Store prides themselves on excellent customer service and do everything possible to fulfill their customer’s needs. In the past (and are currently) they have been very supportive of the Department 56 clubs in the surrounding Texas cities. The River City Villagers of San Antonio are the stores’ closest ally of all of the clubs, however, they welcome a relationship with any club in the United States. The Christmas Store hosts many village-related events throughout the year. It is their pleasure to carry the entire line of Department 56 houses and accessories each and every year. If it is in the current product line, then they have it on order! The Christmas Store is also a Platinum Dealer and as one, they are pleased that they can offer collector’s exclusive pieces that they cannot find at most retailers. Phone orders are welcome and they will ship to all 50 US states. 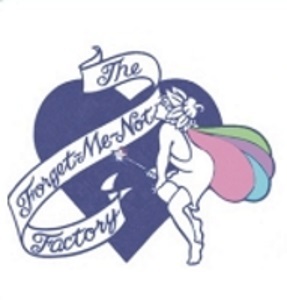 Ellicott City, MD The Forget-Me-Not Factory is a store where bubbles and fairys meet to create shopping magic, both in-store and on-line. We are in the largest and one of the oldest buildings located in the heart of Historic Ellicott City, Maryland. Browse 3 floors loaded with items ranging from Dept. 56 Villages, dragons, fairies, toys, jewelry, SnowBabies, costumes and more! Even a player piano on the 3rd floor! 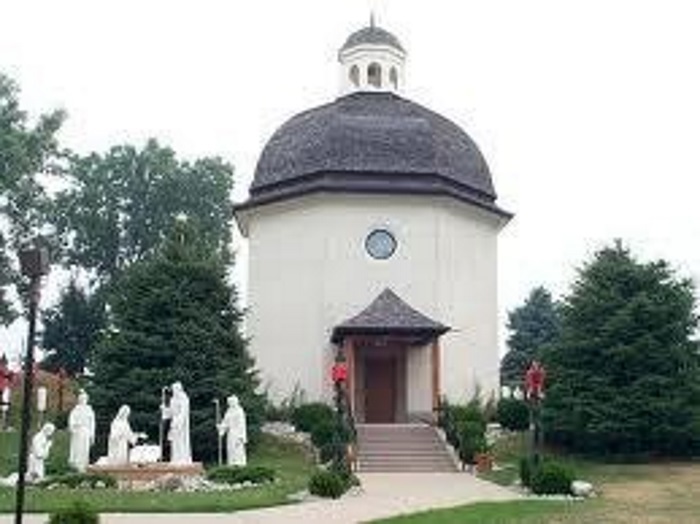 Geneva, IL The Little Traveler, a landmark of Geneva, IL since 1922 is one of our newest Associate Member! 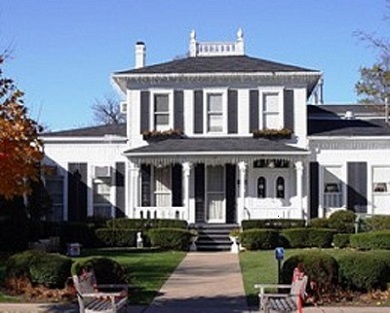 Located in the west area of Chicago, it was originally a home to one of Geneva's most prominent families. This awe-inspiring 33 room retail establishment serves as the perfect setting for Department 56 enthusiasts. The village area has recently been remodeled by Jill Schlung, Display Artist for Department 56. All current products in the Christmas village lines are beautifully displayed in a 20' x 16' blue room with white rattan cabinetry. Even in the middle of summer, it's Christmas at The Little Traveler. The Christmas villages aren't all that has its' own space, Halloween is designated in its own area on an 8' x 4' display. The Little Traveler's commitment to Department 56 products has earned Platinum Key Dealer status. With that, the location will receive Early Release and Exclusive pieces with this very special designation. In further appreciation to its clientele, The Little Traveler offers a Club 56 card. When you purchases five buildings, a discount is offered on a sixth. There are also special incentives with multiple purchases of buildings and accessories. In the fall, customers are invited to attend seminars which feature display tips and the latest news. Saturdays 10:00 a.m. - 5:30 p.m.
Department 56’s own Ms Lit Town, Melinda Seegers, provides the latest news direct from the company. Focusing on the background information regarding on the designs of the Department 56 Artists and historical insight regarding them, as well as her inside track, collectors anxiously look forward to the valuable information she shares in every issue. Michael is a long time collector who is renowned for his creative displays for North Pole, Halloween and other villages. As a train collector, Michael also shares information o incorporating trains and movement within his displays. His columns also occasionally feature the displays of other Department 56 collectors and their unique concepts as well. Stephen Pepin, owner of Showcase Displays in Arizona, constructs the displays in each of the Department 56 showrooms and for countless dealers. In every issue, Stephen shares his latest handiwork and designs along with information for collectors who want design ideas for their own displays. A master sculptor of Styrofoam, Stephen also focuses on the innovative use of Hot Wire Tools in his creative process. Leigh Gieringer is a published author of numerous guide books on the art of displaying Department 56 Villages. Leigh regularly shares seasonal ideas for displays large and small. Also renowned for her creativity, Leigh is passionate about the display of historical buildings in such collections as the Dickens’ Village, as well as for her use of easily available and recycled materials. A subscription to Village D-Lights is $24 per year and may be ordered via the company telephone number at 1-800-765-1690. Tandem Publishing Group is also the publisher of Village D-Tails the complete secondary resource guide to Department 56 Villages. Village D-tails is published in two three-ring binders. It features detailed information on all Department 56 Villages and coordinating accessories as well as years of production, pictures, and numerous other resources for collectors. Village Realty & Landscaping is a wonderful business specializing in providing those special miniatures that make displays come to life, and Pattie Murphy is the proprietor of that business! She was a regular at may of the earlier Gatherings (most recently making a very welcomed reappearance at the 2018 Sweet Home Chicago Gathering) and is great at demonstrating how to bring life to village settings by adding miniatures that she personally hand-picks and manufactures, plus other items readily available to the village collector. Pattie’s displaying expertise provided helpful as a judge at several gatherings including the elite Bachman’s Gatherings. She has also conducted several standing-room only seminars. Pattie travels to many markets, conferences and tradeshows specializing in miniatures in order to bring the latest and greatest miniatures to accessorize retired, current and newly released village pieces. Pattie doesn’t just operate a village related business; she is an avid collector of several villages and long time member of the Arkansas Villagers. Her passion for miniatures is only rivaled by her passion for collecting village.